wife of William Brooks was a full-blooded Indian but I don’t think anyone knows which tribe. characteristics in the Brooks family that would indicate Indian heritage. 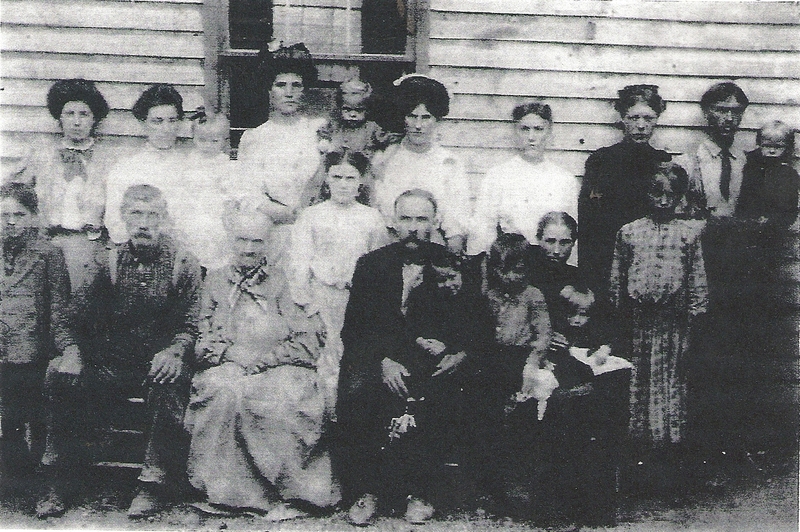 The Brooks Family came from Yancy County, NC. Thanks for commenting Cristi! I’ll look through my files this weekend and see what I have. 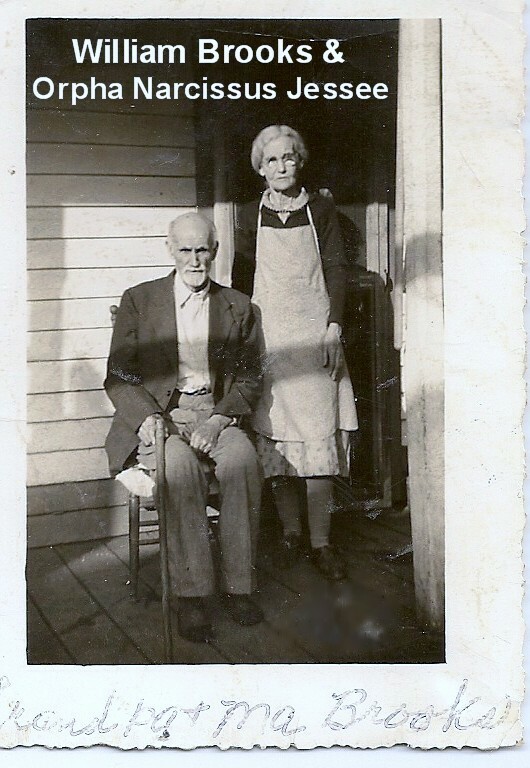 Do you have a picture of John Brooks Jr.and Martha Boyd? they would be my aunt and uncle. Hi Christopher! Thanks for checking out the blog. Unfortunately, I don’t have a picture of John & Martha. Hope these are new ones to your collection. Hate to ask but I am trying so hard to put together a scrap book of all of my family. I never met my grand mother Eula belle Brooks Childress she had passed before I was born. I am her son (Hubert) daughter. My dad was born in 1916 and I was born in 1970. I lost him when I was 18 and never got to ask a lot of questions. My cousin Randy Crouse has been helping me and sharing information. Any other pictures or information you have would be so much appreciated. Pictures of any of them..John, Constatine, Eula, just any one..I would love and cherish, or stories..Thank you…my email is cristirainey13@gmail.com. BTW – Please feel free to post family info on the facebook page! I’d love to keep sharing our family history! Hello, My name is Wally “Calvin” Brooks Jr. A few years ago my father Wally Brooks did some research on our family history and was able to trace our roots back to William Brooks as well. Our family are decendents of one of WIlliams’s sons, David Brooks(born 1783). That would make us distance counsins. I have information that shows David Brooks was married in Rutherford County, NC and died in 1848 in Cherokee Co. GA. My father grew up in Cherryville, NC and we moved to Florida when I was a kid(first to Tallahassee then to Orlando). Thank you for posting this information. I apprecaite it. My ancestor named William Brooks also lived in Rutherford county NC during this time. His wife was Susannah, and he had 4 sons: Phillip, Thomas, James, and Middleton, and 1 daughter Susannah. He came to NC from VA, where he had fought in the Rev. War. He came about 1794, and died in 1836 at his son’s home in SC. Have you run across any of these sons in your research in Rutherford county NC? I am a descendant of this William Brooks and Nancy through their son Isaac C Abbott. 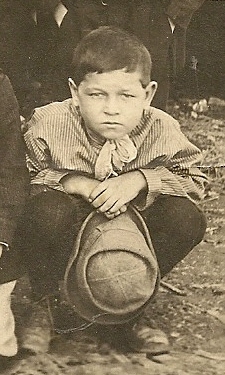 I am searching for information on William’s parents. Any help would be greatly appreciated. Thank you so much for all the pictures. You have been such a help and blessing in my journey of ancestry. 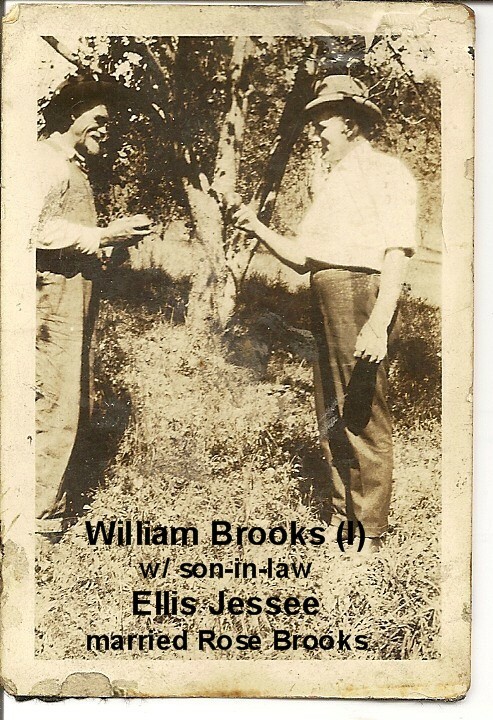 I am a descendant of William & Nancy Brooks through their son, MOSES. Moses, Perry Green (Civil War), Alvin, Augustus (my grandfather), Billy Lee (my father), myself. My father’s brothers & sisters (12 in all ) were all dark complected with beautiful, black eyes. My father & his twin brother were both light-the lightest of all the children & I, in turn, am very fair along w/my siblings. I have a pic of my Dad’s g/ma & she does look very native American. My father said she was part Indian but I don’t know how much. It’s interesting to see how ‘different’ all the aunts & uncles (deceased now) looked & all of us cousins! Some are light but many are quite dark. My dad’s g/ma was named Nancy Hicks. She told my father that her father was 1/2 Indian (Joe Hicks). I am aware that many Indians did not register as Indian for fear of being put on a reservation, so records would be hard to find. Regarding William’s parents; my research stated there’s no record of them–but states they were from England & he was raised by a man in YELLOW BREECHES, Pa. I am a descendant of William Brooks as well. My name is Wally Calvin Brooks Jr. My father was WCB Sr. Several years before my father passed away in 2007 he put together some detailed records of our lineage going back to William Brooks. Its great to learn we have many cousins in the world. My father grew up in Cherryville, NC and we moved to Florida when I was young. I’d love to share some information with you if interested. I would love to share information please contact me by cell phone or email my number 707-301-5450 or you can contact me by email Vincent brooks@sbcglobal.net. Looking forward to talking to you . Thank you for responding back Wally. My father was frank Lawson Brooks he was born in the smoky mountains North Carolina his father was Jesse Brooks son of James B Brooks he was son of Isaac Creighton Junior which was the son of Isaac senior son of William and Nancy Brooks. My father passed away back in the late 70s. I started researching my family history about 10 years ago. I got a contact with my dad’s brother that was still living at the time in North Carolina smoky mountains. He filled me in on a lot of info. He gave me lots of photos some of James Brooks but none of Isaac Junior Brooks or William. All of this family searching all started with me looking in to see if we had black in us. Is been a long and stressful Road searching our family history everybody has different info and it’s hard piecing it together. 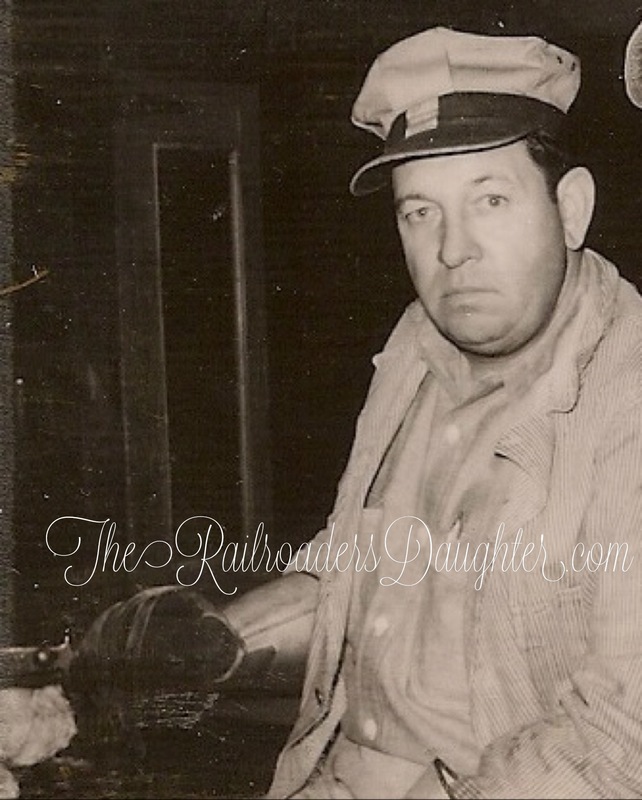 It is great finding another cousin I would love to share information and photos with you. Please contact me as soon as possible or whenever you’re available . 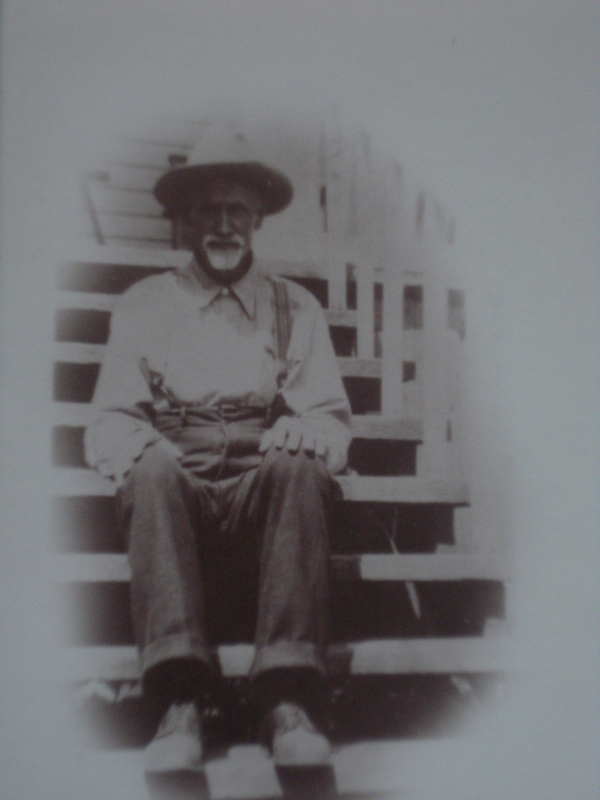 The John Brooks in the family picture is Elizabeth’s son; my great grandfather. Charles is my great uncle. I descend from John’s marriage to Sarah B. Thacker. I might as well throw my family in here… my 3rd Great Grandmother was Nancy Brooks. She was born in 1827 in Rutherford County, North Carolina. Nancy married Isaac David Smith 22 Jan 1850 in Lumpkin County, Georgia. Nancy is the daughter of Aaron Brooks, b. 1794 in Rutherford County and Elizabeth Sieger b. 1795 in Virginia. Aaron Brooks was the son of William Brooks (1745-1844) and Nancy Matthews (1750-1840). Before them is pure speculation. Nancy Brooks and Isaac David Smith had 7 children; Frances Ann Josephine Smith (1850-1940), Sarah Jane Smith (1853-1941), Mary Lucinda Caliska b. 21 Mar 1855 d. 1923, Aaron Jefferson b. 17 Jul 1857 d. 12 Feb 1935, Isabella b.1859 d. 1870, Samuel Moore b. Jan 1865 and Isaac Joseph Smith b. 28 Apr 1867 d. 15 May 1926. I have marriage information for all but Sarah, Mary and Isabella. 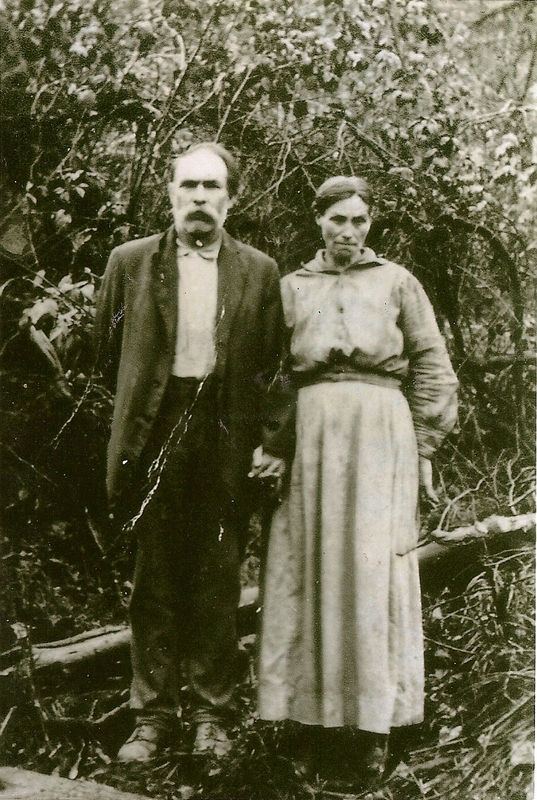 Isaac Joseph Smith and his wife Frances Holt (1866-1914) had four children. I have the remainder of the family but I won’t bore you with it. Hi Tracie, you are not my first contact with a decedent of Joseph Brooks. I have confirmed another cousin through DNA testing. I am not sure that I agree with Nancy “Matthews”. The evidence either does not exist or has not been discovered that William Brooks married a Nancy “Matthews”. There are many of us who would really like to know who she was. We can prove your family line fairly easily with a simple Ancestry DNA test. My family line is through Nancy Brooks, Joseph’s younger sister. With your DNA test we could easily prove the lineage back to William Brooks (triangulation). Eventually someone will discover the marriage certificate for William and we will all learn who Nancy was.